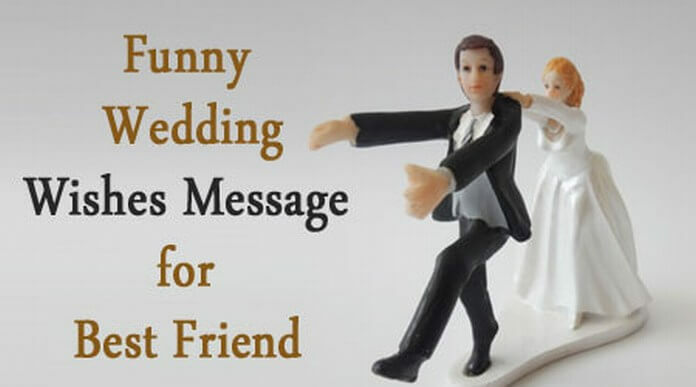 Wedding anniversaries are celebration of passing a year or more of the wedding ceremony. 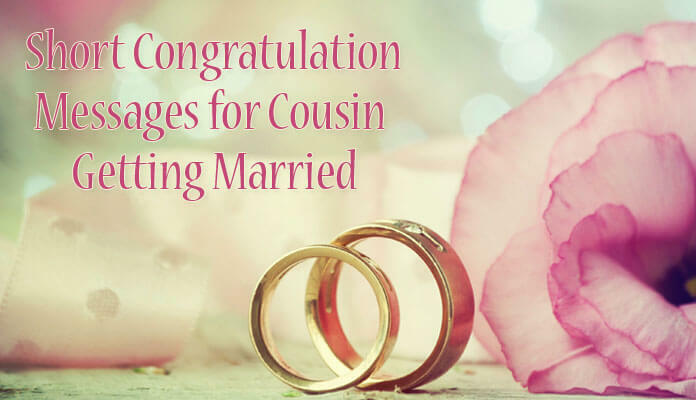 The wedding anniversaries are celebrated with fervor inviting friends and family who bring gifts for the couple. 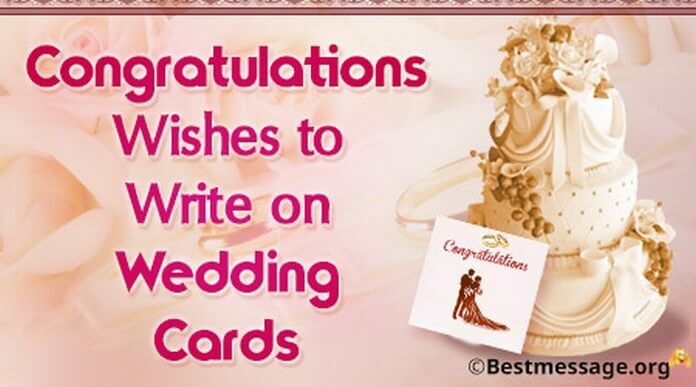 Thank you wishes are sent to wish them for a celebration of the anniversary. 1). 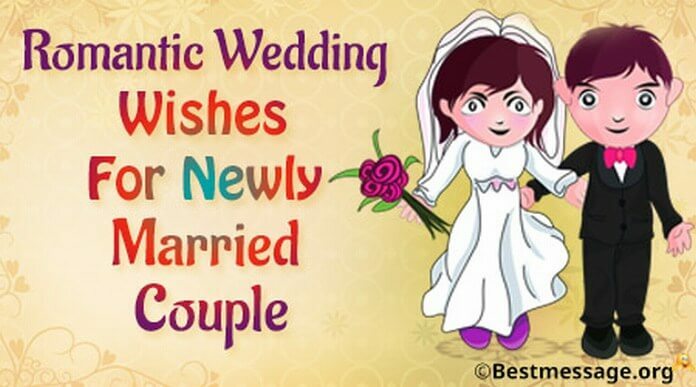 I thank my colleague for wishing me on my wedding anniversary. 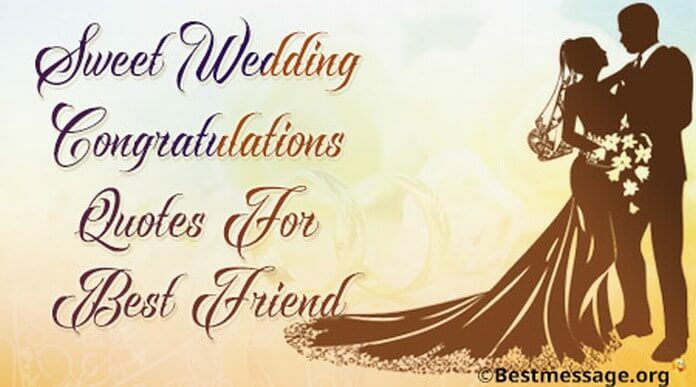 You were the first person to wish me on my special day and I invite you to the celebration in the evening. 2). Thanking my mother who lovingly wished me on my wedding anniversary. I look forward to seeing you in the evening party for the celebration of the centenary. 3). Thanks to my sister for your gifts on my wedding anniversary. 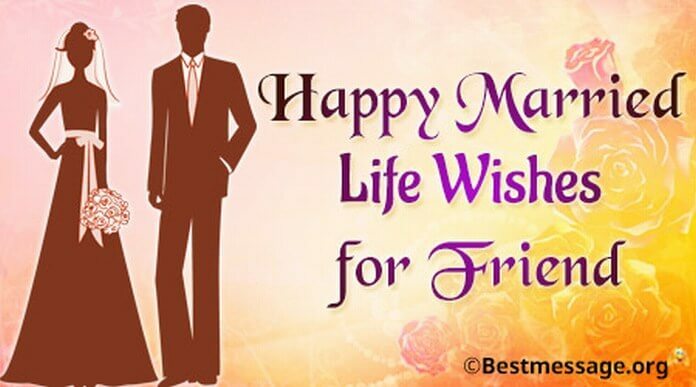 Your wishes mean a lot to me and I send my love and memento of the celebrations for you. 4). Extending my thankfulness to dear cousin for your gifts on wedding anniversary. It would have been more special had you would come and join us. 5). Thanks to my boss for the wedding anniversary wishes. I invite you to the celebrations to be held at my place in the evening. 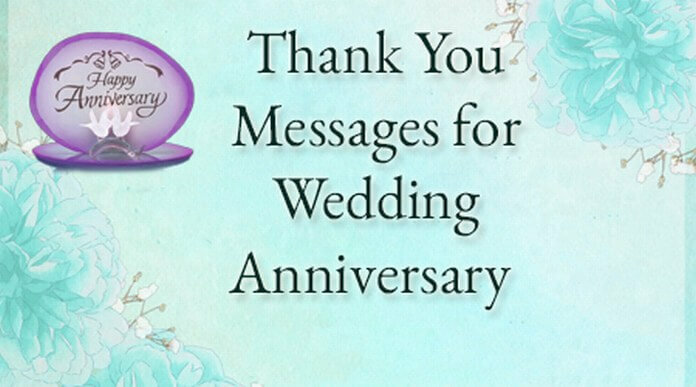 thank yoi messages for wedding anniversary?